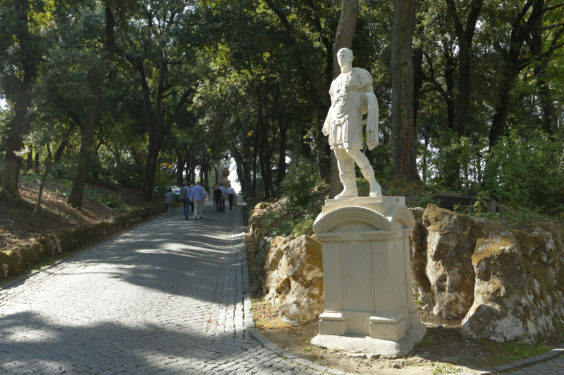 VATICAN CITY (CNS) – Roughly half of the Vatican’s 110 acres is devoted to gardens, and a major project is underway to keep them as “green” as possible. It’s not about watering the plants, although that was a big concern this year with a drought in Italy. The Vatican Museums and the Vatican City governor’s office – which includes the gardeners – are involved in a five-year project to develop ecologically friendly cleaning agents and techniques to clean, restore and maintain the 570 works of art on display outside. 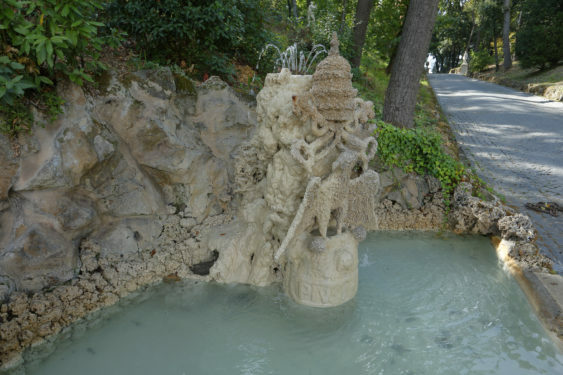 Those works include fountains, statutes and stone plaques. The project involves art experts and biologists, including several dedicated to studying medicinal plants and essential oils extracted from plants. At a daylong scientific conference at the Vatican Museums in October, the scientists and restorers presented their work. Showing a slide of a gardener wearing a hood, jumpsuit, mask and gloves, one researcher told the audience they want such a picture to be a thing of the past. 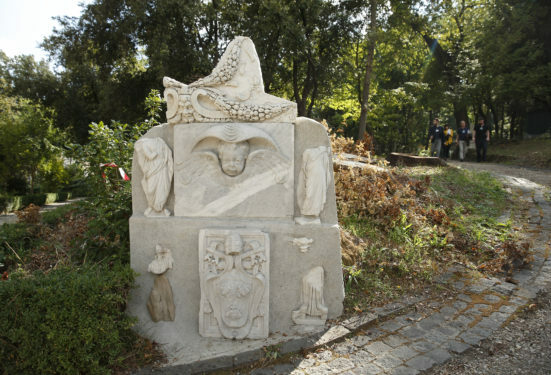 The artwork needs to be conserved, but without harming the plants, animals and birds who live in the gardens or the men and women who work there, researchers said. For the Vatican, the project is not just about killing bacteria, removing fungus and algae, controlling rust and chipping off calcium deposits. The entire process is being meticulously documented – from the original state of degradation to the formulae of substances applied and the long-term tracking of their effectiveness – in the hopes of being able to offer other cities and institutions “green” methods for preserving outdoor art.